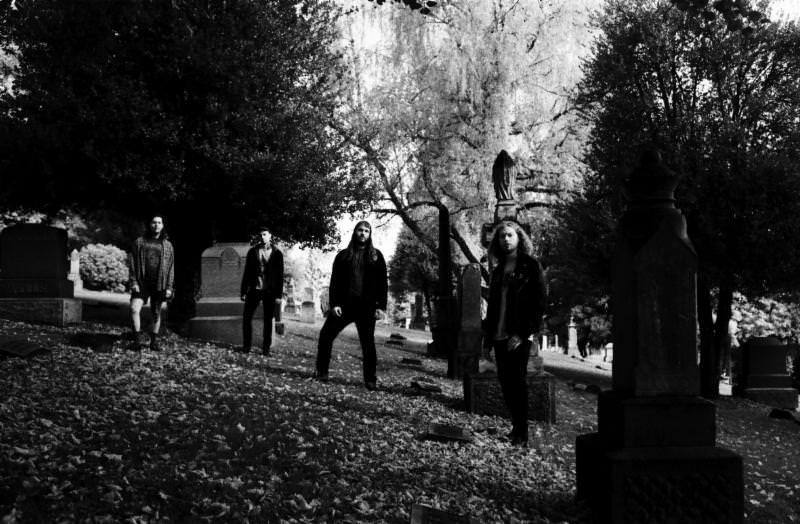 Ossuarium Premiere New Song "Blaze Of Bodies" From Upcoming New Album "Living Tomb"
Ossuarium premiere a new song entitled "Blaze Of Bodies", taken from their upcoming new album "Living Tomb", which will be out in stores February 1st 2019 via 20 Buck Spin. Check out now "Blaze Of Bodies" below. Chrome Waves Premiere New Song "Burdened"
0 Comments on "Ossuarium Premiere New Song 'Blaze Of Bodies'"